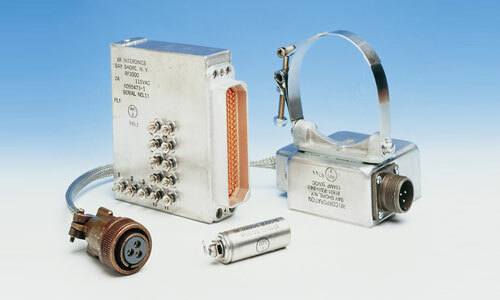 The Ultra Electronics Group (about $1B annual revenue) manages a portfolio of specialty capabilities, generating highly differentiated solutions and products in the defence & aerospace, security & cyber, transport and energy markets by applying electronic and software technologies in demanding and critical environments to meet customer needs. Ultra EMS is part of Ultra Electronics Group and is a world-class, AS9100 rev C/ISO 9001:2008 certified manufacturer of specialty power supplies and degaussing systems for the electromagnetic silencing of naval vessels. 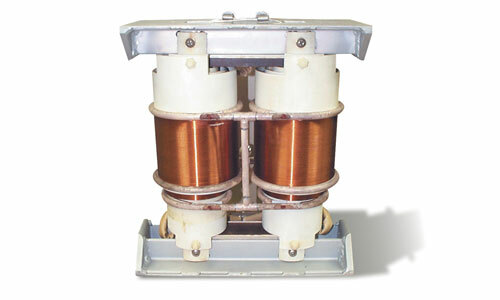 It also provides transformer rectifier units, high voltage power conversion sub-systems and a wide variety of magnetic and power components. It also provides specialty military and civil human-machine interface (HMI) solutions, including: displacement and force joysticks; hand grip controls; trackballs; encoders and simulation equipment; cockpit equipment as well as Battery Monitoring Systems (BMS) and vehicle power management products for military platforms. 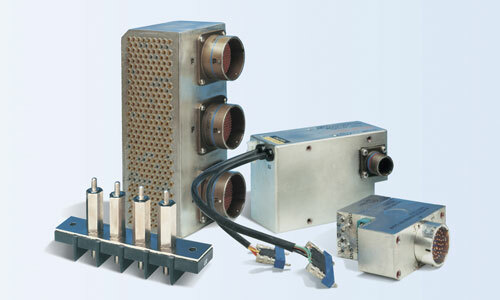 Ultra EMS (RFI Corp) has become the industry’s leader in providing complex EMI/EMC/RFI, Pulse and Power solutions for the Aerospace, Defense, Homeland Security, Medical, Industrial & Commercial markets. Value includes listening to customers early in their development process and providing solutions that includes a quick prototype to test. 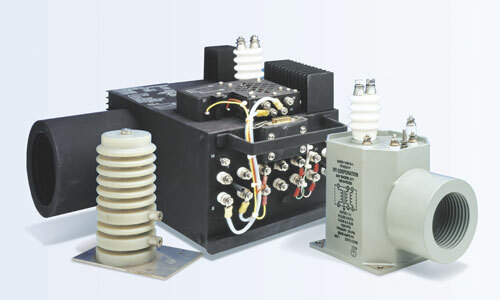 Additional value includes the capability to produce high quality products ranging from EMI/EMC/RFI Power Filters to High Voltage and Recon Mica Capacitors to Power / Flyback Transformers and various Magnetic Components including Pulse Forming Networks. 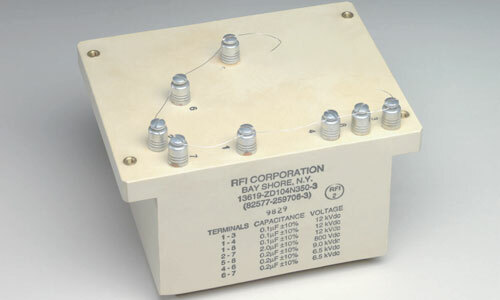 “We would like to personally thank RFI Corp (Ultra EMS) for your outstanding support to Lockheed Martin Missiles and Fire Control and our Customers. One of our focus items has been to raise the bar for Supply Chain performance, expecting 100% on time Delivery and 100% Quality to maximize mission success. "Any independent sales agency that describes itself as a ‘Marriage Counselor for Manufacturers’ had better be good. Well, that’s what JD Technologies, LLC, does – and they are just that – very good at what they do." Accomplish your goals more effectively with JD Technologies, LLC. © 2019 JD Technologies. All rights reserved.